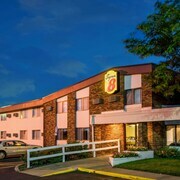 Situated in Brooklyn Center, this motel is within 9 mi (15 km) of Shoppes at Arbor Lakes, Target Field, and Target Center. Skyway Theatre and State Theatre are also within 9 mi (15 km). 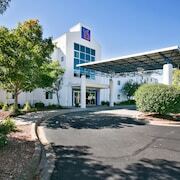 Situated in the suburbs, this hotel is within 9 mi (15 km) of Shoppes at Arbor Lakes, Target Field, and Target Center. Skyway Theatre and State Theatre are also within 9 mi (15 km). 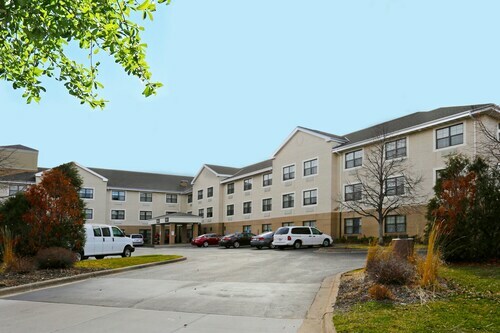 Situated in Brooklyn Center, this hotel is within 9 mi (15 km) of Shoppes at Arbor Lakes, Target Field, and Target Center. Skyway Theatre and State Theatre are also within 9 mi (15 km). 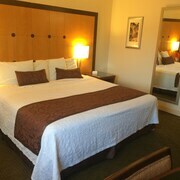 How Much is a Hotel Room in Brooklyn Center? 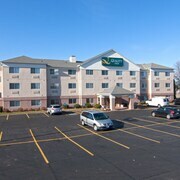 Hotels in Brooklyn Center start at $55 per night. Prices and availability subject to change. Additional terms may apply. Beautifully manicured green lawns frame the bright red shingles of the historic Earle Brown Farm. Travelers with bright imaginations can picture the farm’s transformation through the eras as an early American settlement, World War I airfield, and training ground for the Minnesota Highway Patrol. 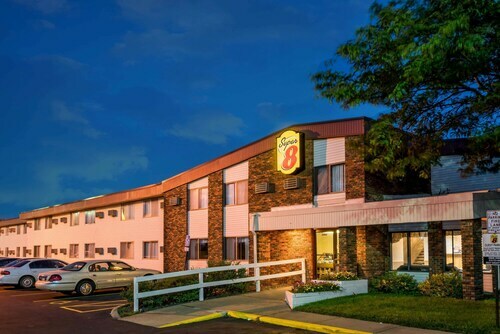 Located in Brooklyn Center, Minnesota, this is only one of the attractions that adds to the city’s wholesome atmosphere and small-town friendliness. 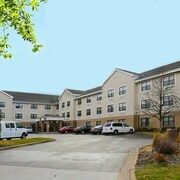 The hotels in Brooklyn Center, MN are here to welcome you and put you amid old stories and new revelations. 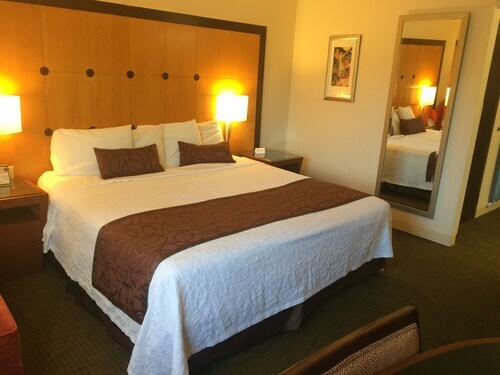 The wheels of your plane will gently bounce along the landing strip of Minneapolis-Saint Paul International Airport, about 20 miles south of Brooklyn Center. 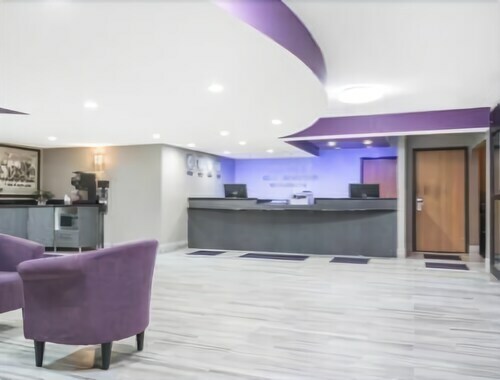 From the airport, you’ll drive alongside the banks of the tea-colored Mississippi River and pass through Minneapolis on your way to Brooklyn Center. 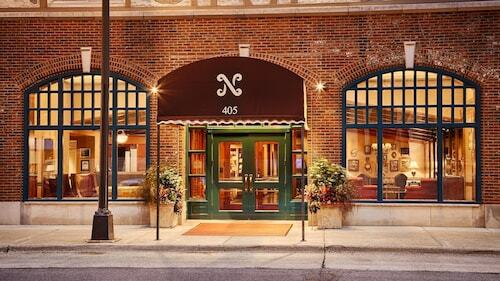 Perhaps indulge a tickle of whimsy and stay the night at one of the many Minneapolis hotels so you can catch a Broadway musical or see the new exhibit at the Institute of Art? Perhaps not—there are plenty of things to explore just up the road. Push the pedals of a bike through Centennial Park to the Palmer Lake Nature Area and unwrap a picnic lunch of breads and cheese by the water. On vacation, the clock only ticks as fast as you want it to. 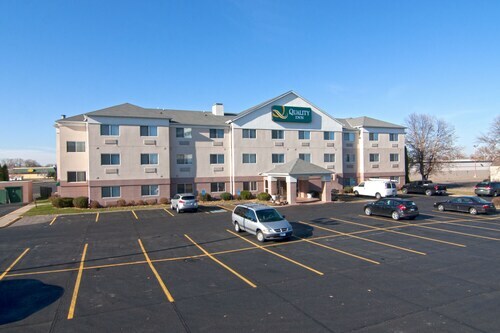 Book a rental car in Brooklyn Center, MN to follow where the waters of the Mississippi lead, with only the sun and current as your guide. 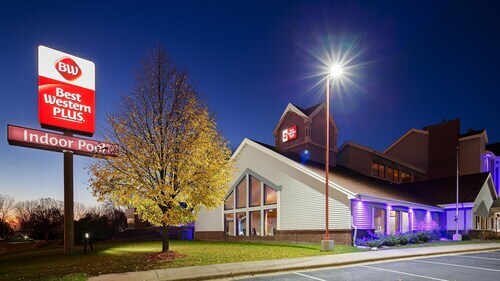 When the light fades and you’ve tasted enough crispy frybread dough, rest your tired eyes at one of the motels in Brooklyn Center, MN. 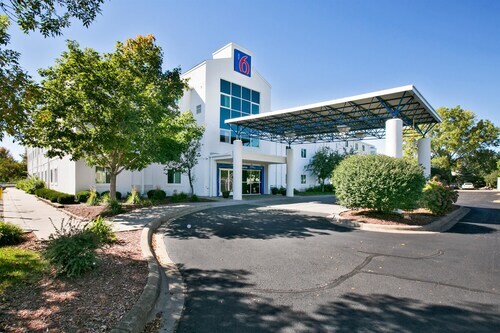 From Brooklyn Center hotels to rental cars, we've got the best deals here at Travelocity for people who want be a stranger in a new city. Our Price Guarantee promises you’ll get the lowest prices for your journey.